PlantPure Seminar Official Press Release! 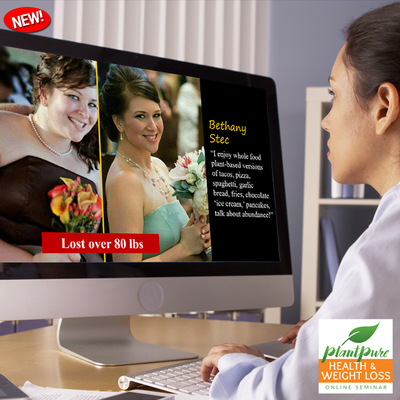 PlantPure, Inc. announced on February 12th, 2019 the online launch of its successful Health and Weight Loss seminar. 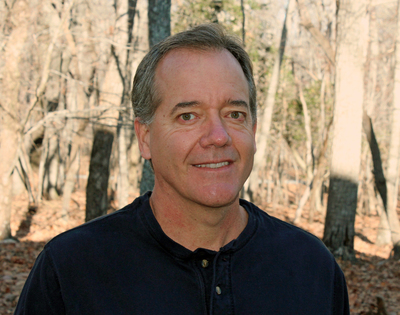 Created by the Producer of the hit documentaries Forks Over Knives (2011) and PlantPure Nation (2015), the five-hour program features many experts and luminaries in the plant-based field and covers everything a beginner needs to know and how to incorporate it into a lasting lifestyle. Click here to read more! 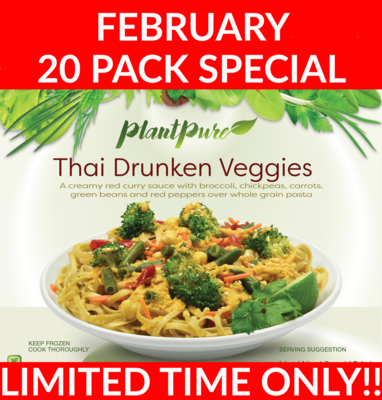 February 10 & 20 Pack Specials! 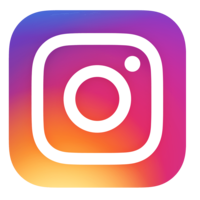 Looking to keep your 2019 on a nutritious and healthy path? Then this package is for you! Try this special selection of our delicious, plant-based meals delivered directly to your door! For only $129 or $6.45 per meal, you get a 20 pack of meals that are ready to be heated and enjoyed. Short on freezer space? Then go for the 10 pack for only $79 or $7.90 per meal. Once these special packs are gone, they’re gone, so order today! Get growing this spring with a webinar from PlantPure Communities and the Square Foot Gardening Foundation! 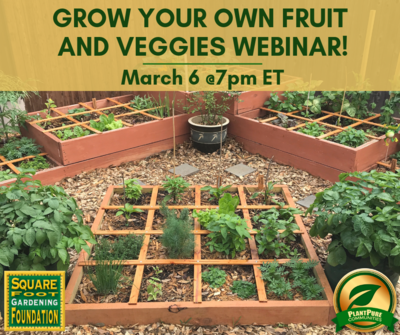 Register now for the free online event on March 6 @ 7pm ET and learn how to create your own square foot garden to promote easy and accessible plant-based eating in your house and community. For more details and to register, click here! Looking for a solution to your health resolution? 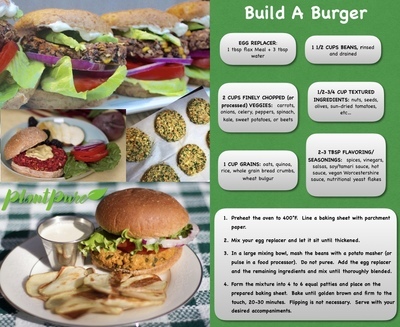 Pesto makes everything taste great, including a veggie burger! The olive, walnuts, and lentils create the perfect texture for this flavor packed burger. I’ve even made veggie balls with them for a unique addition to spaghetti and marinara. Also, here are some helpful formula guidelines when building a great burger. Click here for the recipe and infographic!